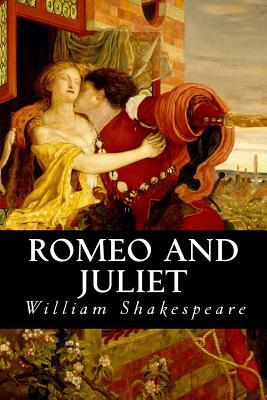 Romeo and Juliet is a tragedy written early in the career of William Shakespeare about two young star-crossed lovers whose deaths ultimately unite their feuding families. It was among Shakespeare's most popular plays during his lifetime and, along with Hamlet, is one of his most frequently performed plays. Today, the title characters are regarded as archetypal young lovers. William Shakespeare (circa 1564 - 23 April 1616) was an English poet and playwright, widely regarded as the greatest writer in the English language and the world's pre-eminent dramatist. He is often called England's national poet and the "Bard of Avon." His surviving works, including some collaborations, consist of about 38 plays, 154 sonnets, two long narrative poems, and several other poems. His plays have been translated into every major living language and are performed more often than those of any other playwright.